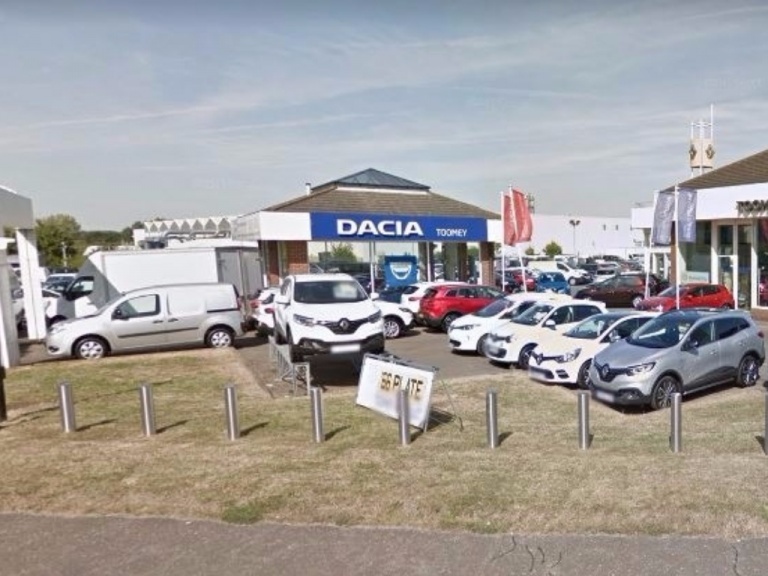 A recently-established manufacturer, Dacia benefits from the support of its Renault Group parent company, and uses this backing to produce cars of the highest standards that always surprise with their low price. The automaker offers a model for almost all tastes, and focuses on simple yet pleasing design free from any unnecessary features. The Sandero supermini is the smallest in the range, yet makes the best use of the space available so all passengers can travel in comfort. Its sibling, the Sandero Stepway, is a crossover SUV version of a compact car, while the Duster SUV is robust and hard-working. And for family motorists, there's also the spacious and practical Logan estate. Every model arrives with all the essential equipment you need as standard, with any extras offered as an option so you can tailor the final car to your needs. 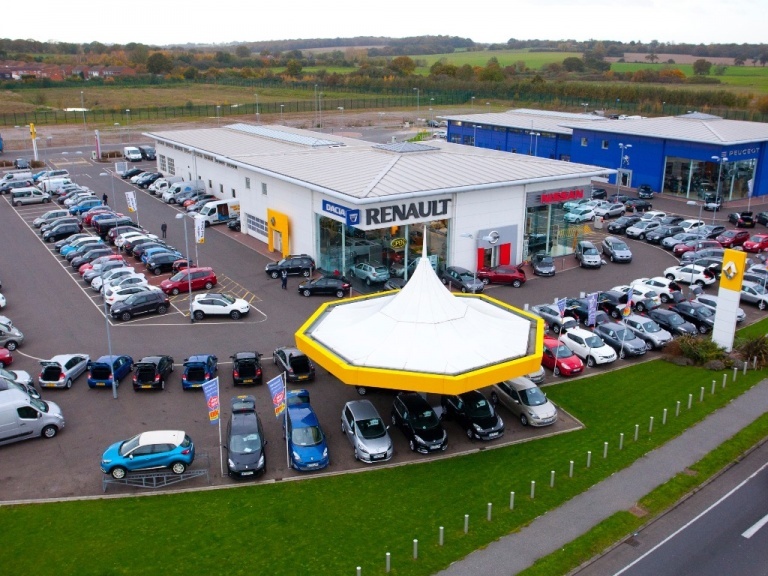 This approach allows Dacia to keep its costs down – which are passed directly on to you. And if you want this low price to be paid off in manageable instalments, you can take advantage of a finance plan which sees costs split into manageable amounts paid monthly. Private, business and Motability Scheme customers can all enjoy access to the below selection of vehicles, and our committed sales advisers are waiting to help you find the Dacia model that suits you. Start your search by clicking the links for full details and to view the current offers that apply to each example. You can book a test drive instantly, value your current car and make an enquiry directly online.